- Visit the Product Page to learn more about pricing. If you are ready to schedule a session, CONTACT US and we will get your scheduled. - Session fee is due at time of booking to secure your date and time on the calendar. It is non- refundable, but can be credited to a future session if necessary. - SESSION FEE COVERS THE TIME AND TALENT OF THE PHOTOGRAPHER. ALL PRODUCTS AND DIGITALS CAN BE PURCHASED SEPARATELY. - The Ordering session is the time that we get to have fun and create some beautiful products to feature all your favorite images. This session is held at the studio one week after your session. It is very important that all decision-makers are present during this session. Feel free to submit images of your home. This helps the design process. We accept the following forms of payment: Visa, MasterCard, Discover, cash, and check. Our Boutique Studio has several options to help you preserve these special moments for your family. We offer wall portraits and collections, custom albums and digital collections. ordering session in our studio. We also provide all props for newborns and expecting moms. 5-9 day after your portrait session. Clients may purchase "Create A Collection" or A La Carte options. Visit our Products Page to learn about these two options. not include products or digitals. Portraits are an investment into your family. They offer a lifetime keepsake of your most precious memories that you and your family will enjoy looking at year after year. 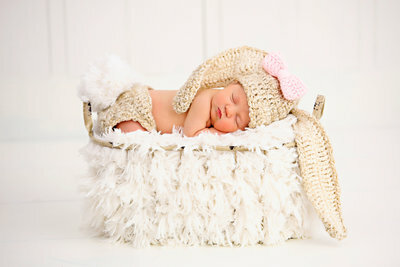 We saw some amazing newborn photos hung on the walls at the Emory Midtown Hospital doctors office. We knew right then that's who we wanted photographing our maternity pictures and photos of our little one. James and Michelle were extremely professional, friendly, helpful, and of course took beautiful photographs. 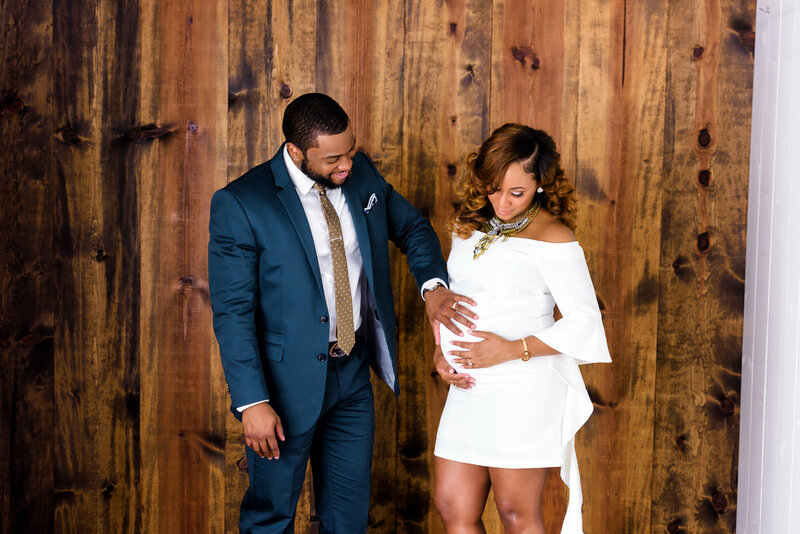 My husband and I are shy in front of the camera, but James made us feel extremely comfortable from the first moment. He has an amazing eye for detail and captured each moment to perfection. Michelle helped us with picking locations, wardrobe, was very flexible with our schedule, and positioned our little one perfectly for each photo. They also have a very fast turnaround time with final photos were available for us to view within a week! We can't wait to pick up our canvas, wood prints, and frames today! 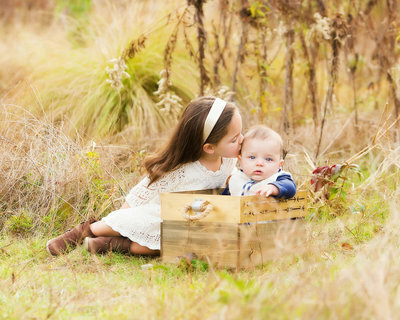 We highly highly highly recommend using this duo for your maternity, newborn, or even family photos! Both James and Michelle make a great team. They were very inviting to their home studio and kept the entire visit professional. 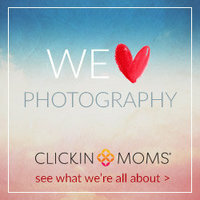 James has a great eye for photography and with their work, our maternity pictures went viral! My husband and I felt very comfortable during our photo session. Usually my husband HATES taking pictures, but this time he felt very comfortable and confident with James behind the camera. 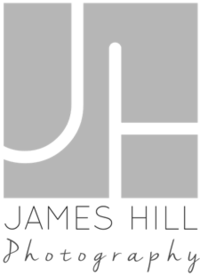 We highly recommend James Hill Photography and would definitely use them again in the future! See our amazing pics below! 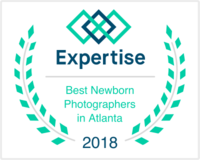 We hired James Hill Photography to do our maternity and newborn sessions, and needless to say we were impressed by the professionalism exuded and quality of their work. They were very involved and seemed to sincerely take pride in their brand. They were extremely patient with our newborn and made all of us feel comfortable. 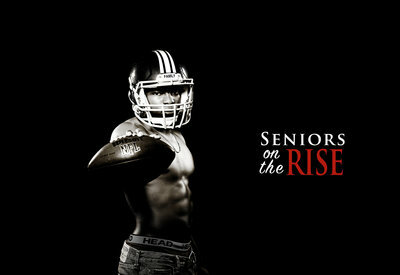 I recommend without reservations James Hill Photography for your next photography session! 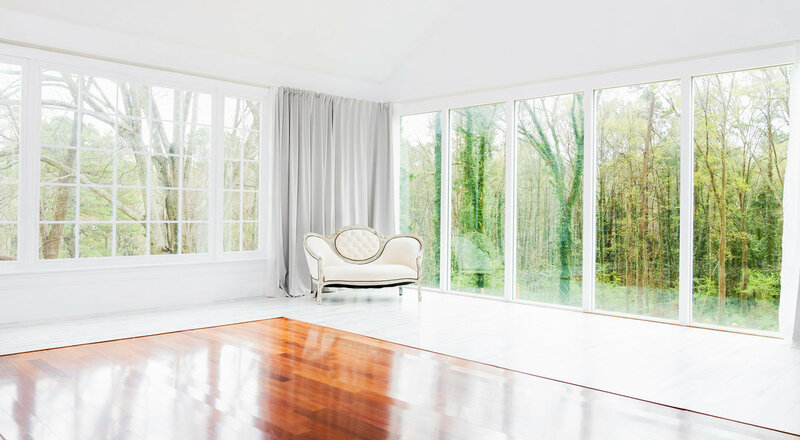 They have a great studio right in their decatur home and make the perfect creative duo!